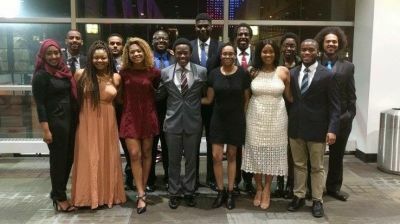 The NSBE SCU chapter is dedicated to empowering and maximizing the opportunities for black and other minority students in the Silicon Valley. We provide networking, mentorship and self-improvement opportunities for members to maximize their potential. Events that we organize include company tours, guest speakers, academic and professional development workshops, and social events. Some of our many goals for this school year are to start a NSBE Jr. Chapter, create a project fund for our members to pursue their endeavors, and to retain and grow the number of members we have. The National Society of Black Engineers (NSBE), is a 501(c)(3) nonprofit organization that is owned and managed by its members. 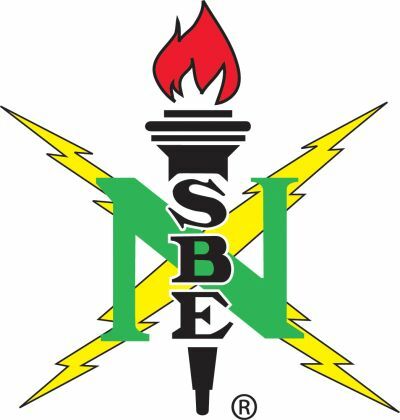 With more than 30,000 members around the world, NSBE is one of the largest student-governed organizations based in the United States. NSBE’s mission is "to increase the number of culturally responsible Black engineers who excel academically, succeed professionally and positively impact the community." The organization is dedicated to the academic and professional success of African-American engineering students and professionals. NSBE offers its members leadership training, professional development activities, mentoring opportunities, career placement services and more. NSBE comprises 394 active chapters — 242 collegiate, 70 professional and 82 pre-collegiate — located in six geographic regions. NSBE is governed by an executive board of college students and engineering professionals and is operated by a professional staff at its World Headquarters, located in Alexandria, Va. The NSBE Torch symbolizes the organization’s everlasting, burning desire to achieve success in this competitive society and to effect positive change in the quality of life of all people. The same light that flows from the NSBE Torch to students and professionals in the United States is also useful for NSBE members in other countries in the Americas (the United States, Canada, South America, and the Caribbean), as well as in Africa, Europe, South America, Asia and Australia. The goal of the Society is to replicate its mission and vision in countries around the world, creating a global network of Black engineers, scientists and technologists. NSBE has accomplished more for Black engineering students than any other organization in the world.